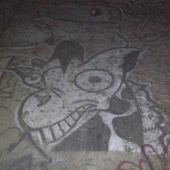 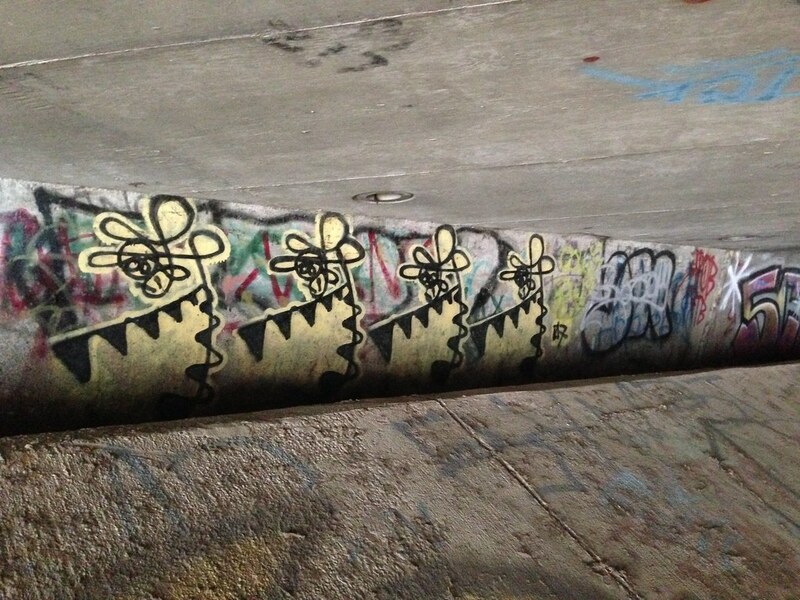 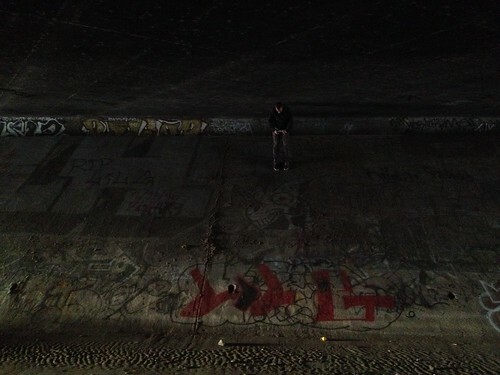 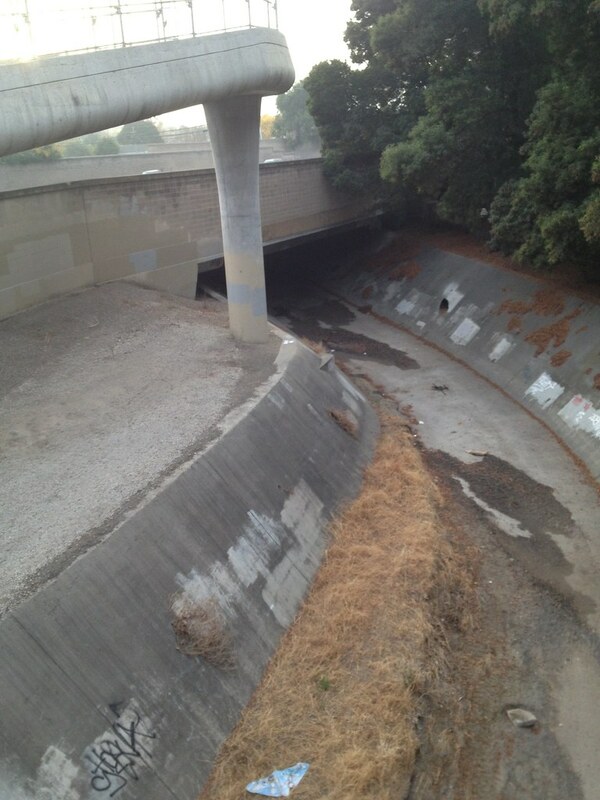 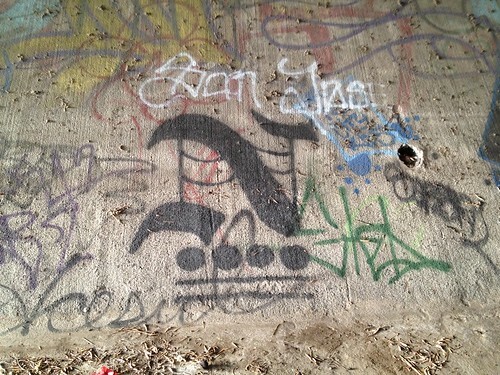 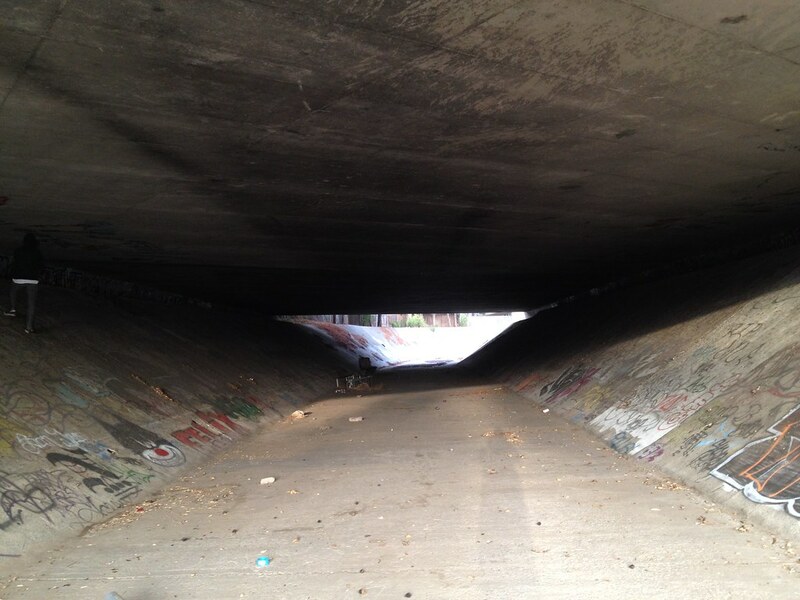 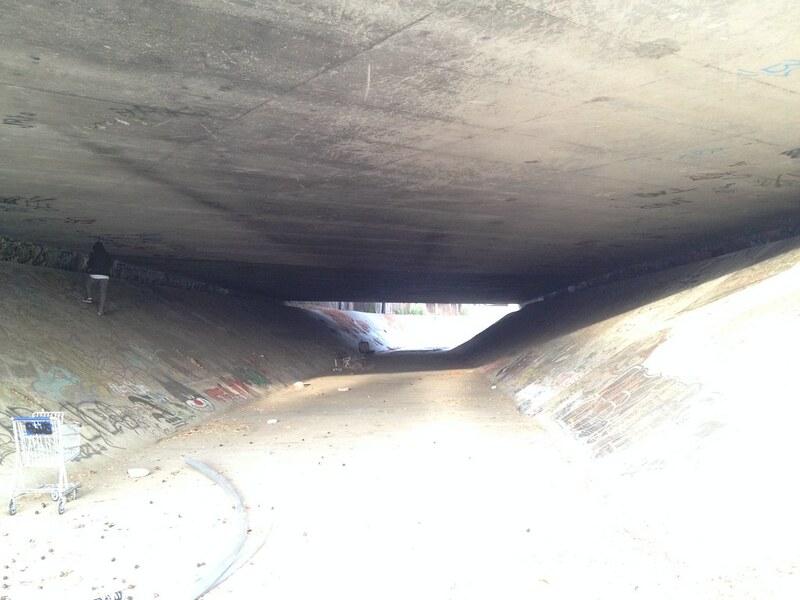 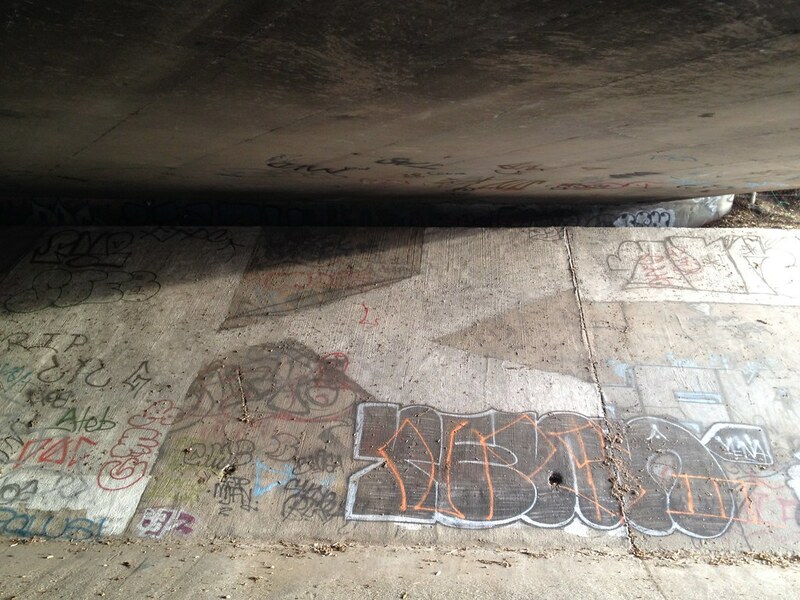 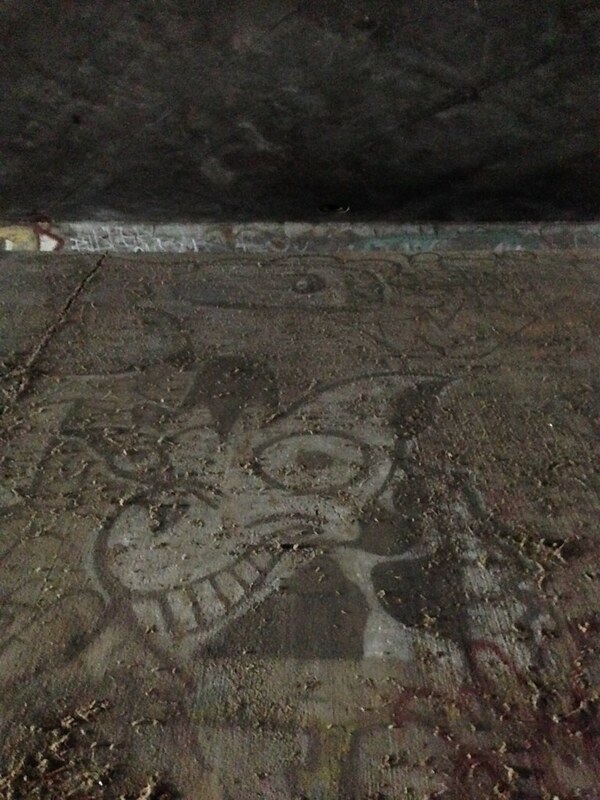 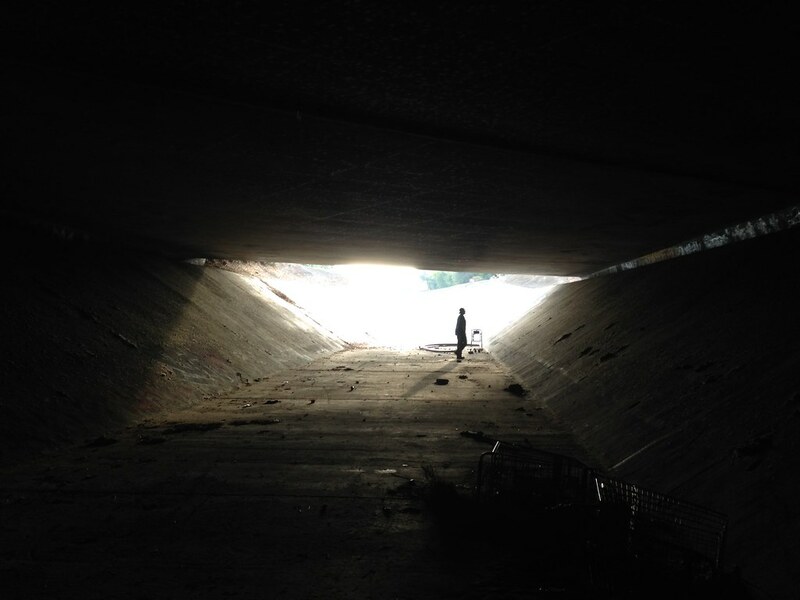 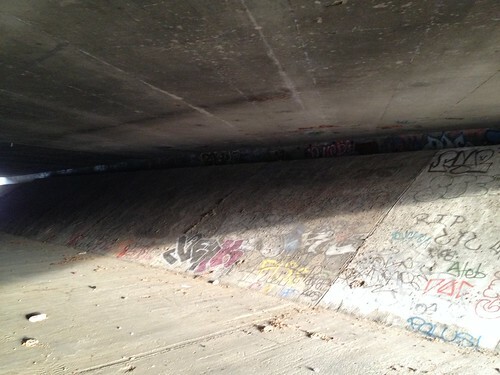 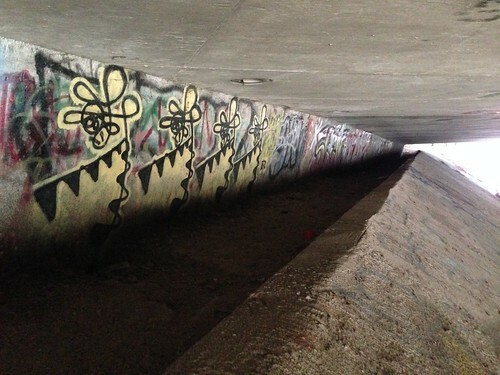 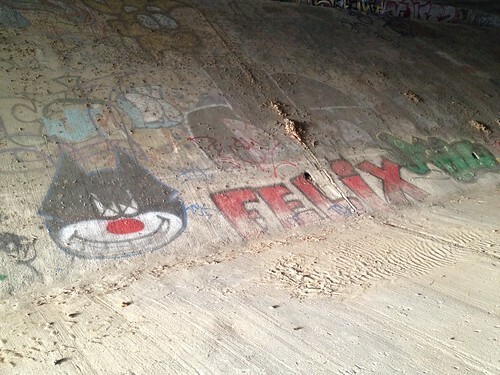 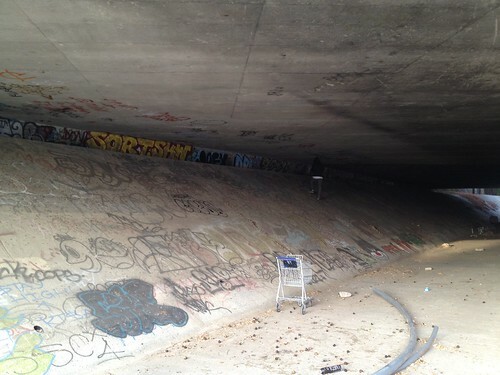 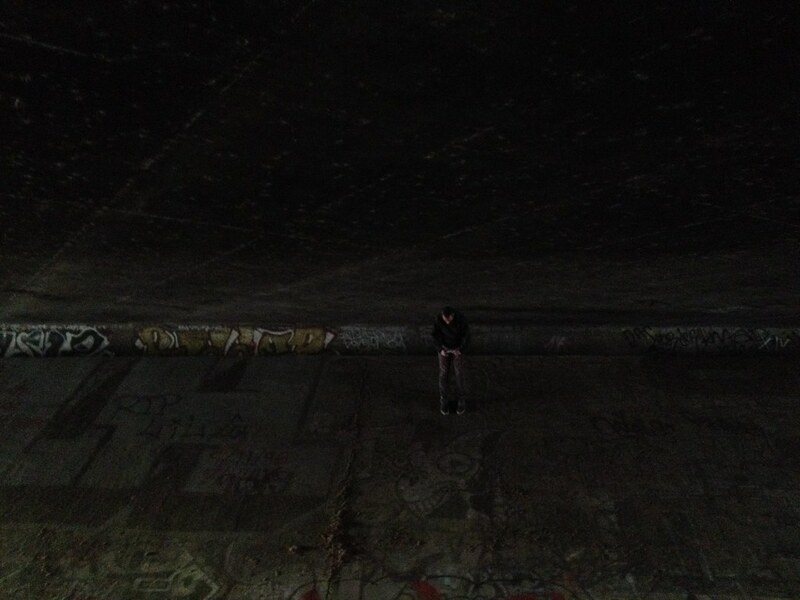 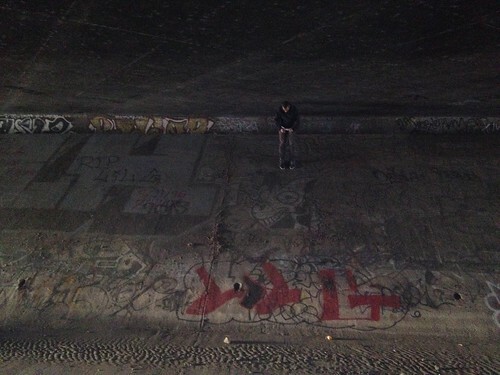 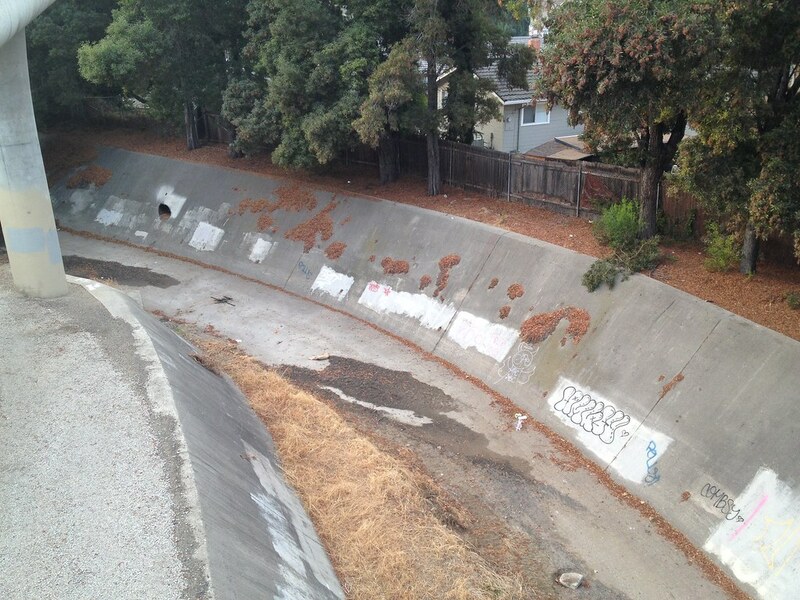 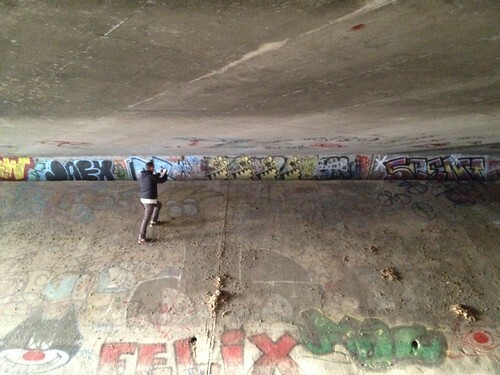 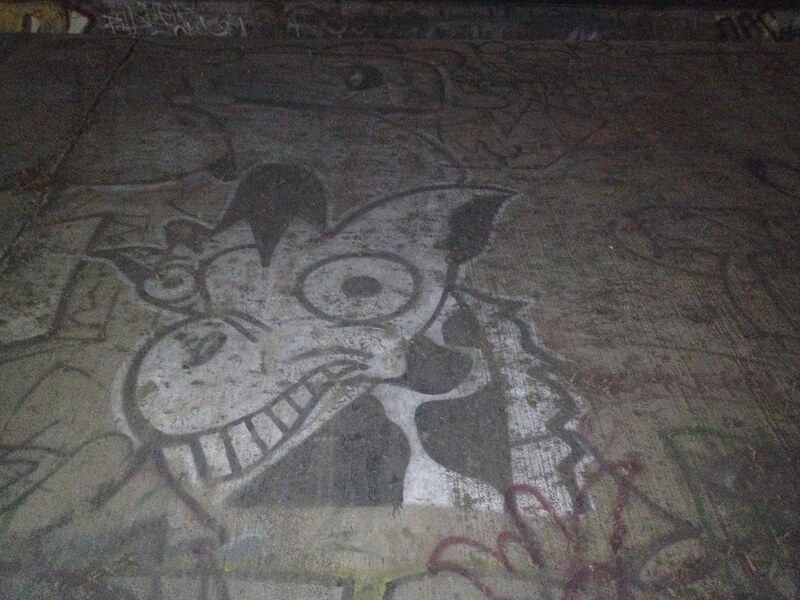 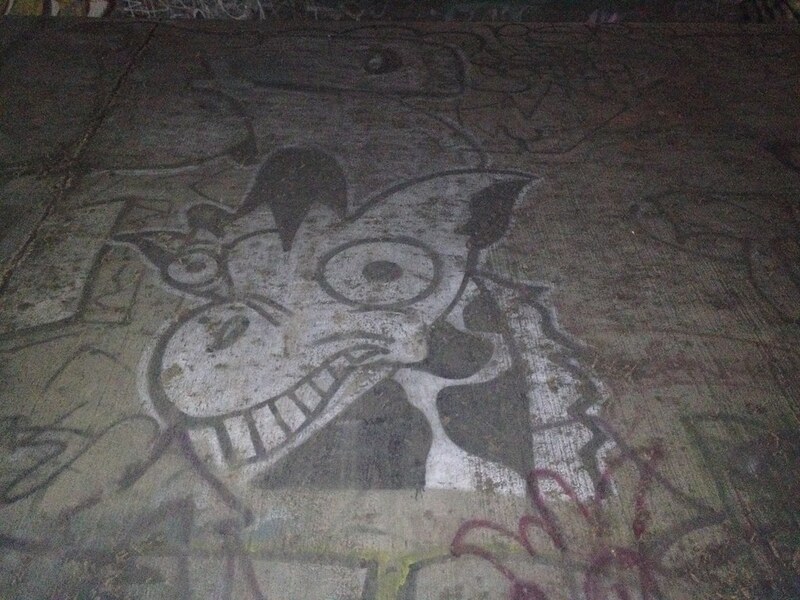 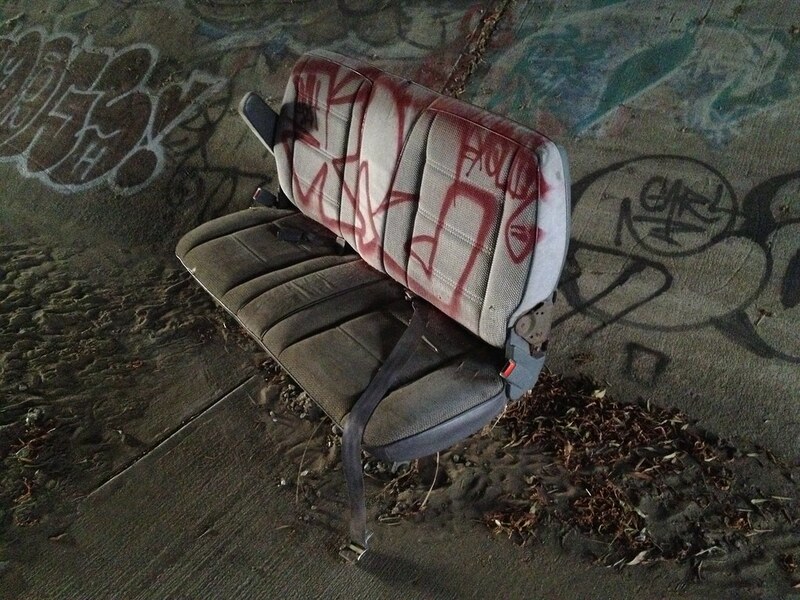 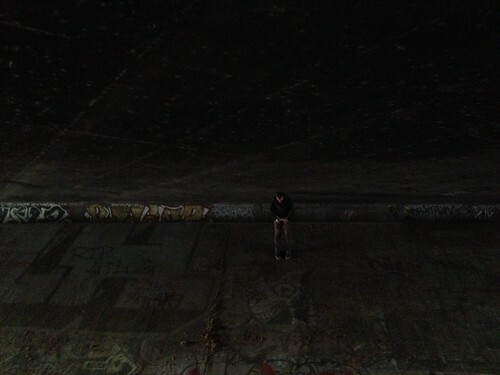 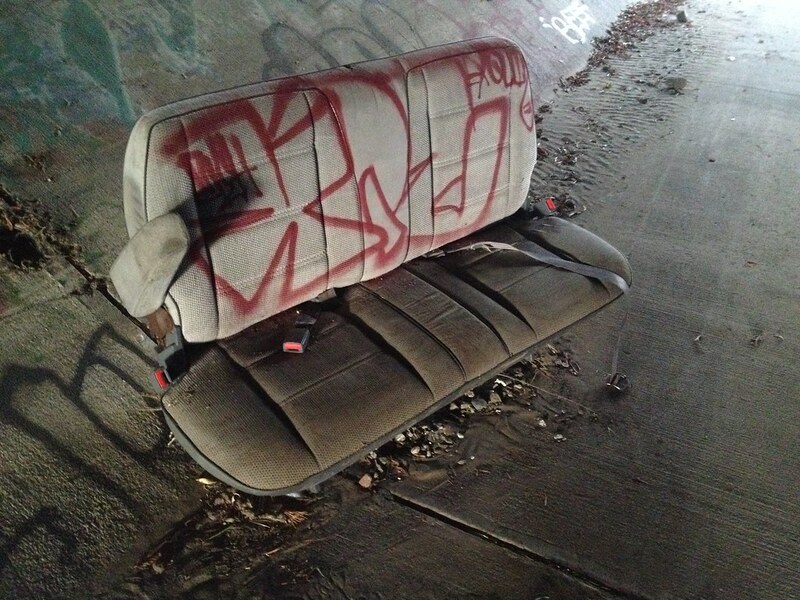 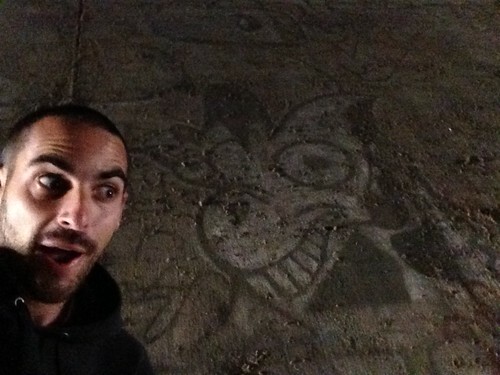 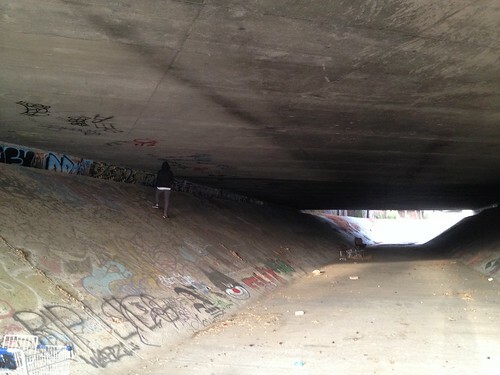 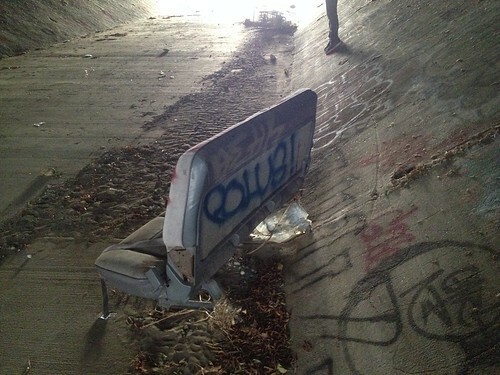 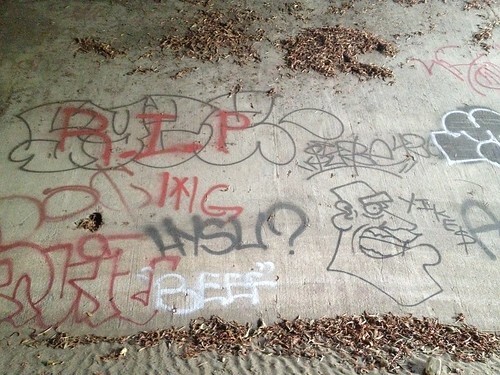 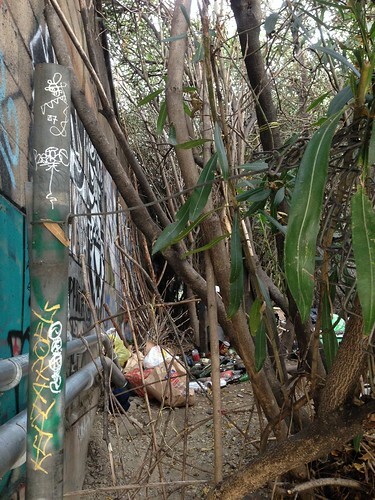 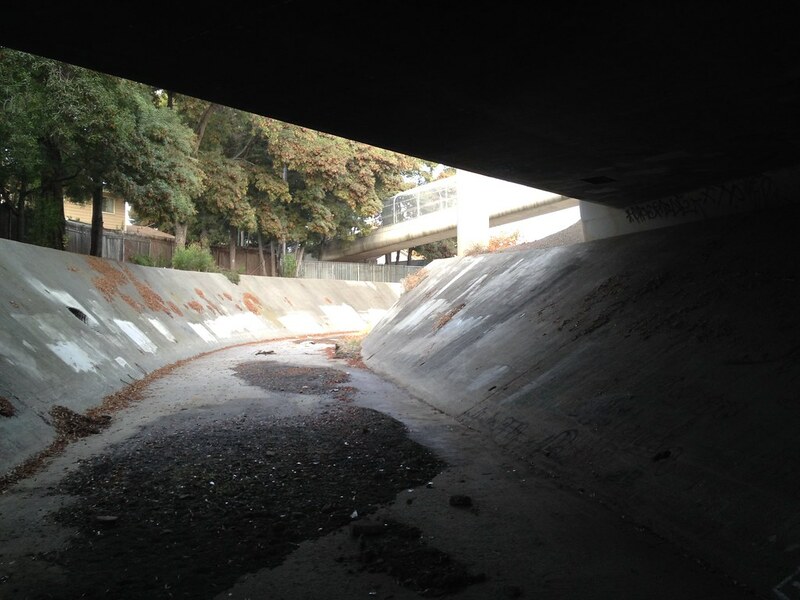 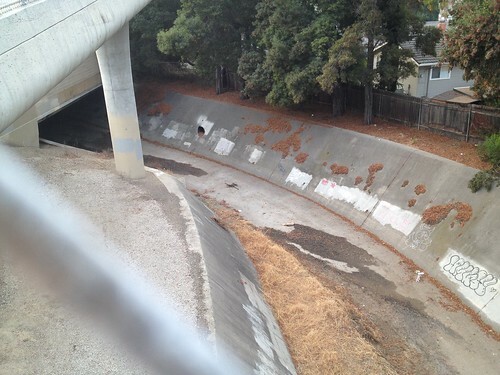 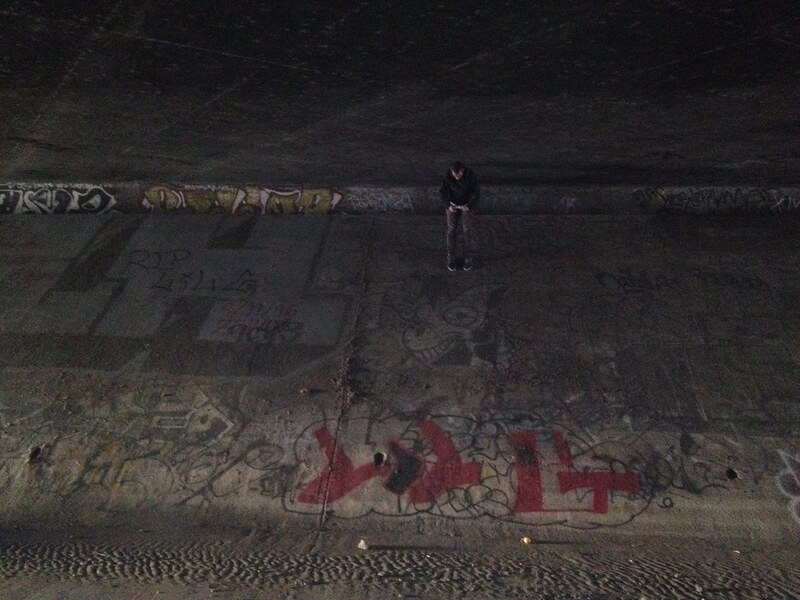 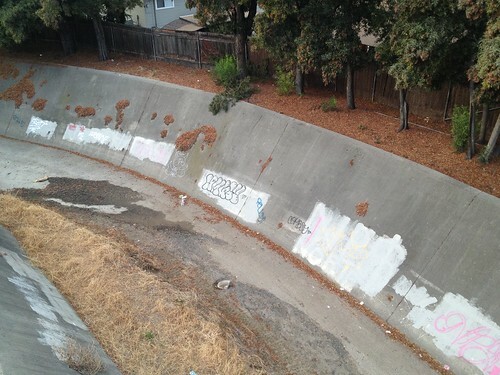 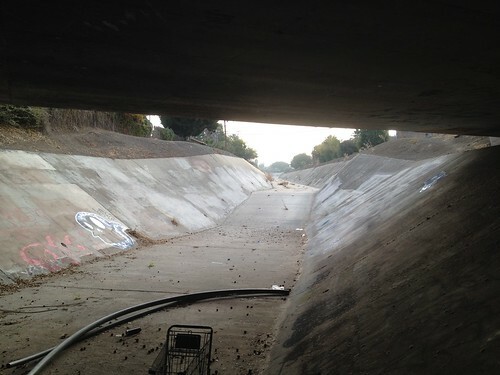 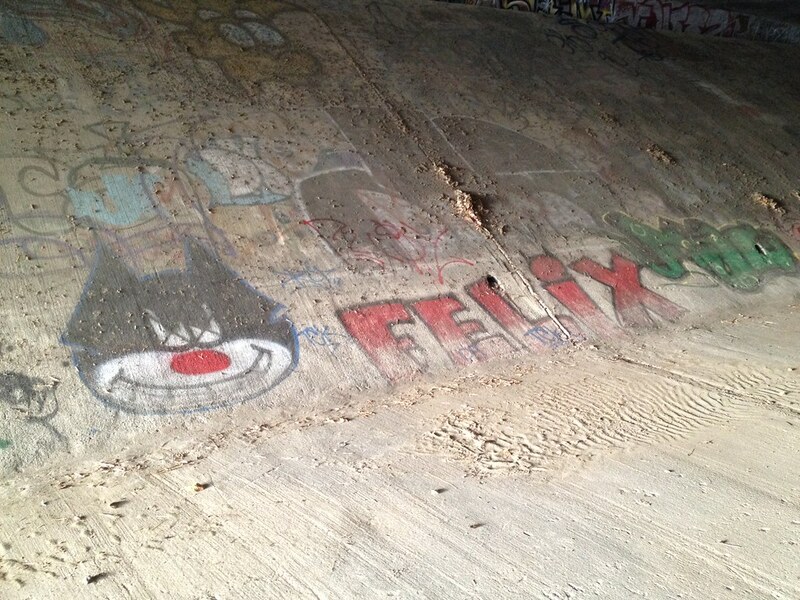 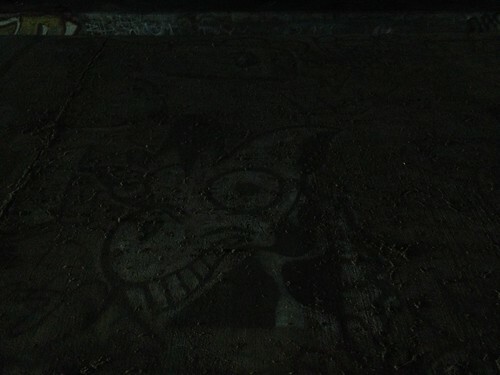 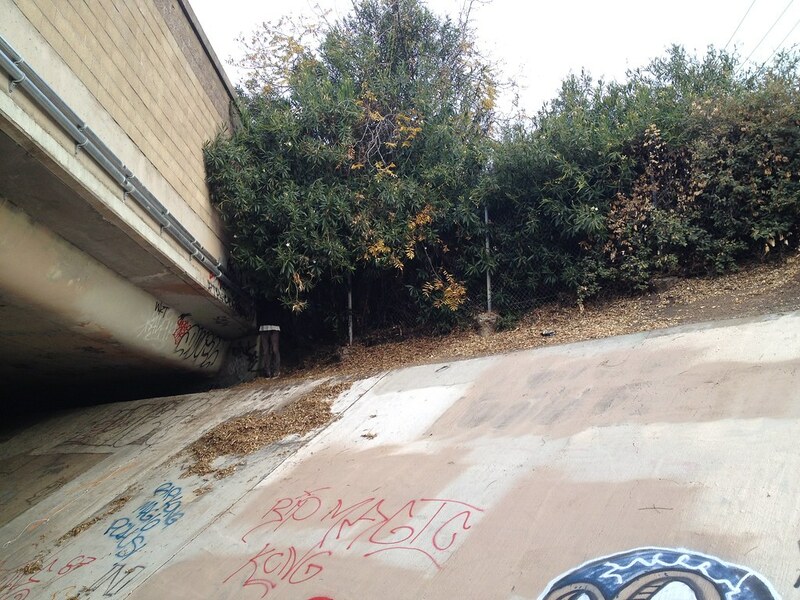 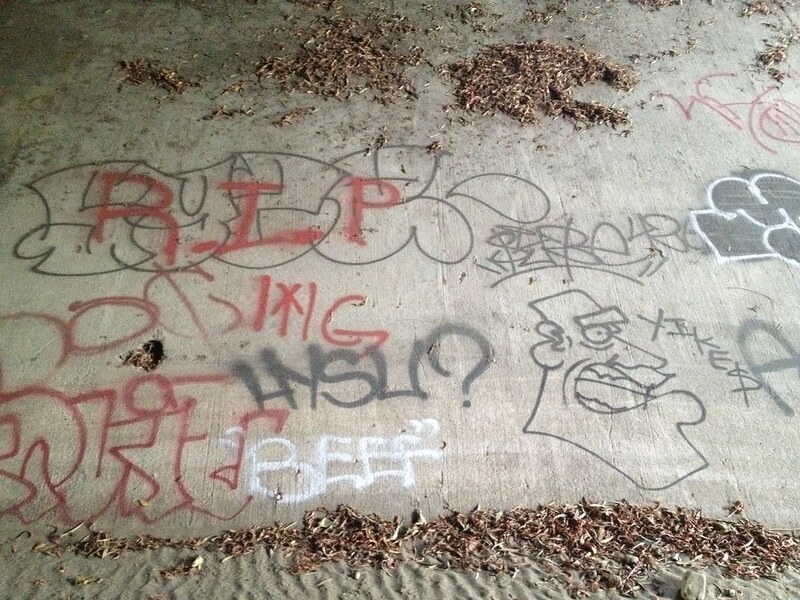 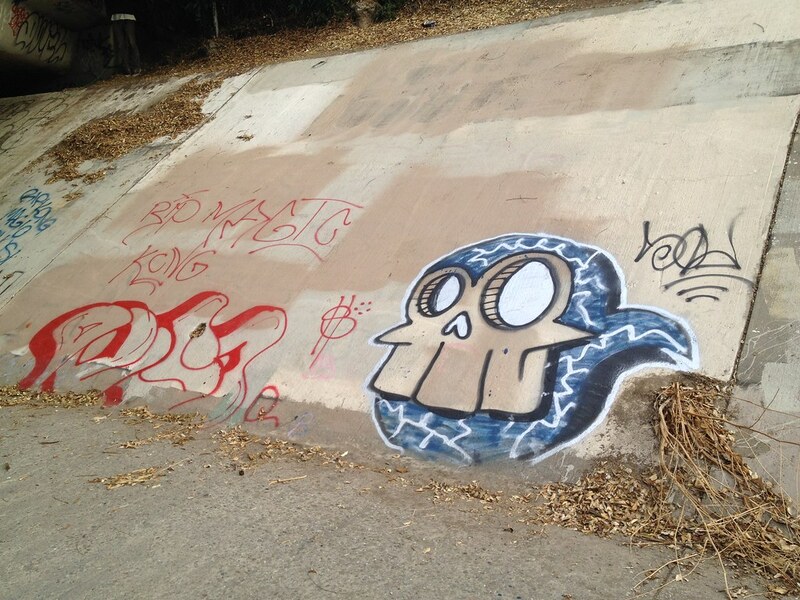 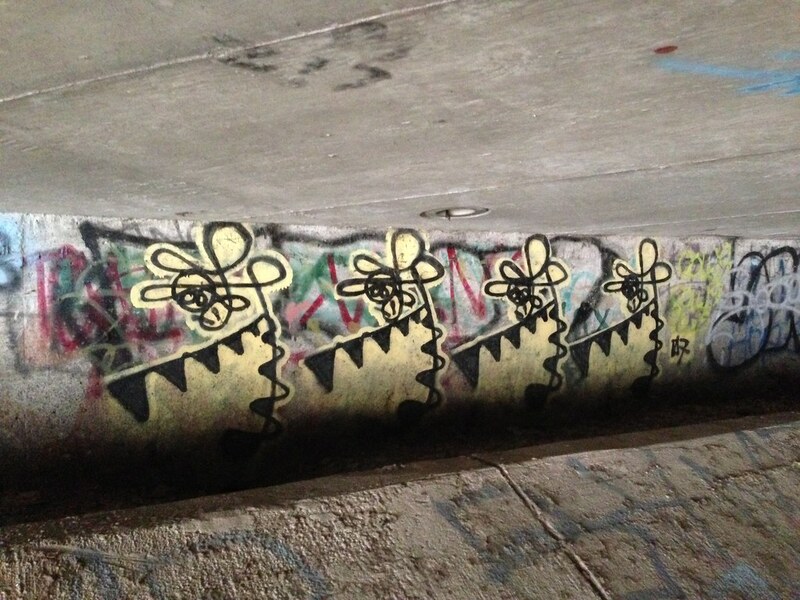 Like many graffiti yards, this spot has found a home under a major freeway. 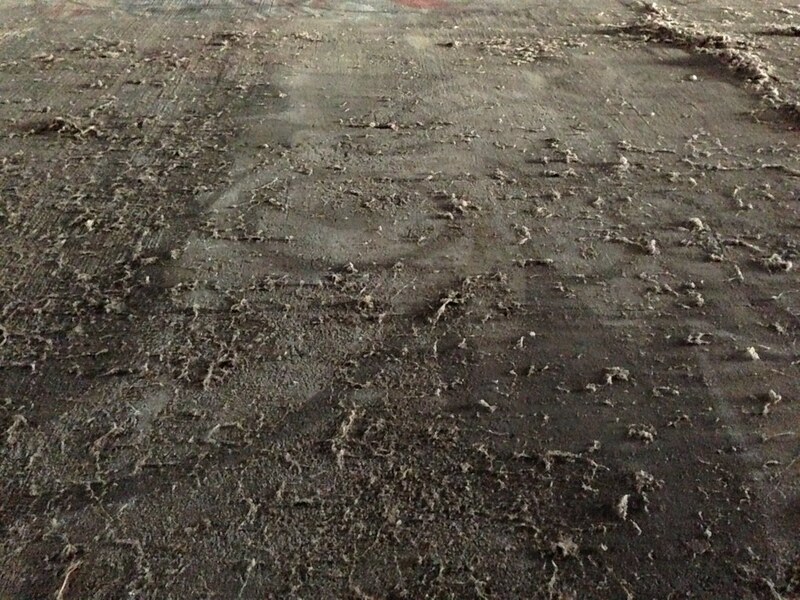 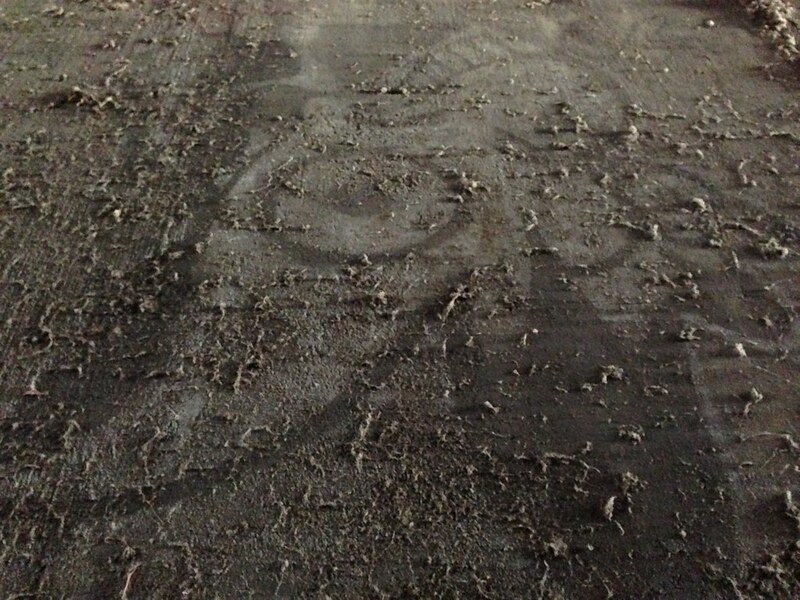 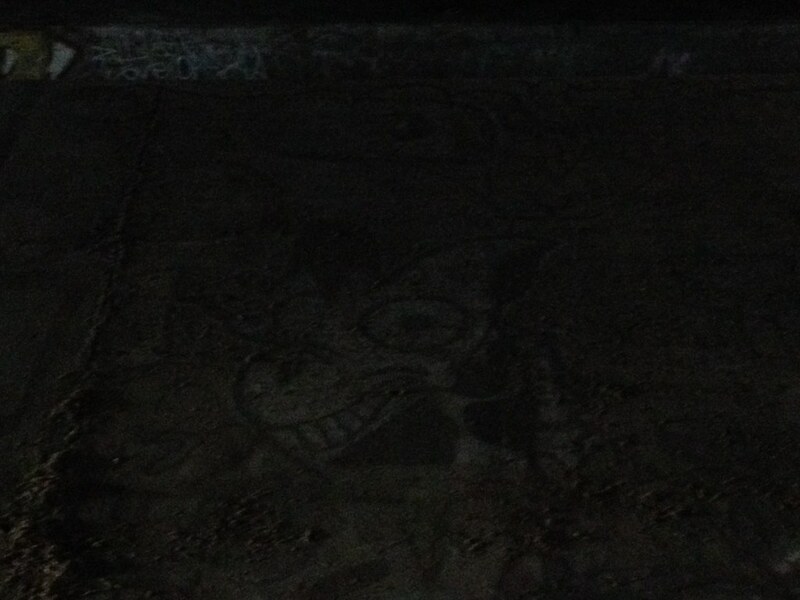 Strangely, though, all the artwork is covered with a thick layer of dust. To make things more confusing, the nearby spots don’t seem to be affected. We should have brought a broom, because it was more or less impossible to film this one well.